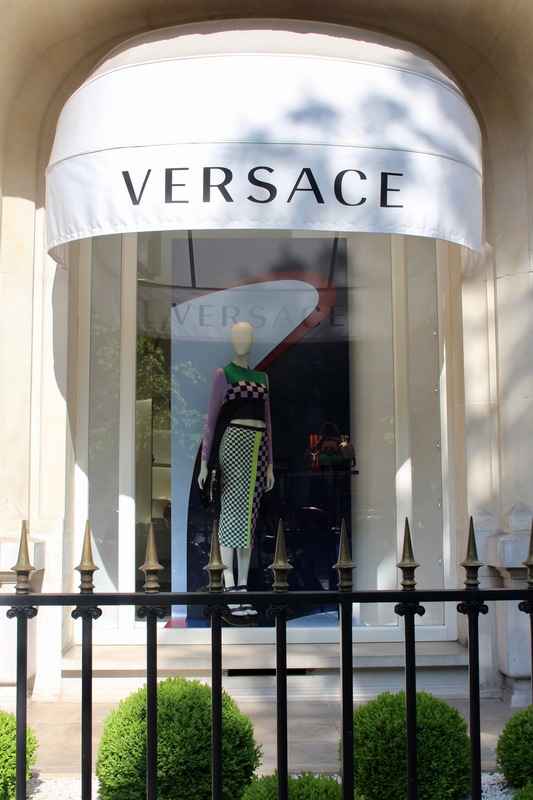 For serious fashion indulgence head for the beautiful and serene Avenue Montaigne, lined with top designer boutiques. 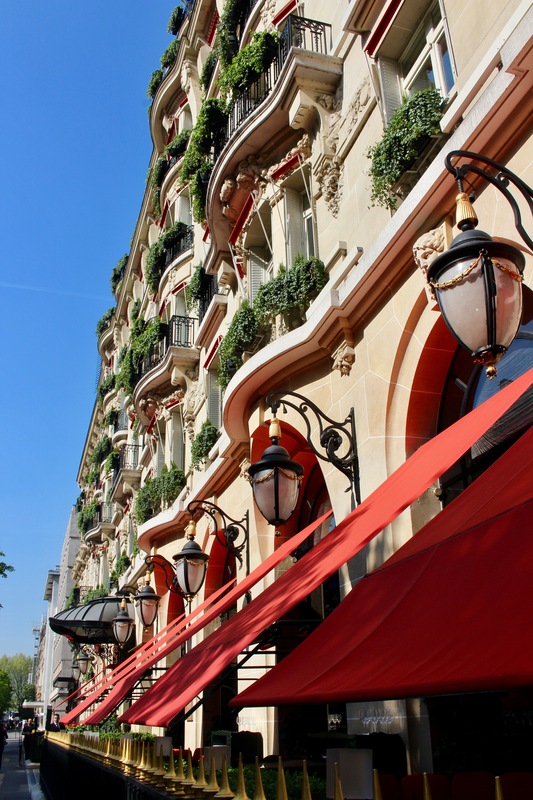 Along this tree lined avenue is the famous Hotel Plaza Athénée with its signature red awnings. This is the perfect place for a pit stop and a bit of people watching. 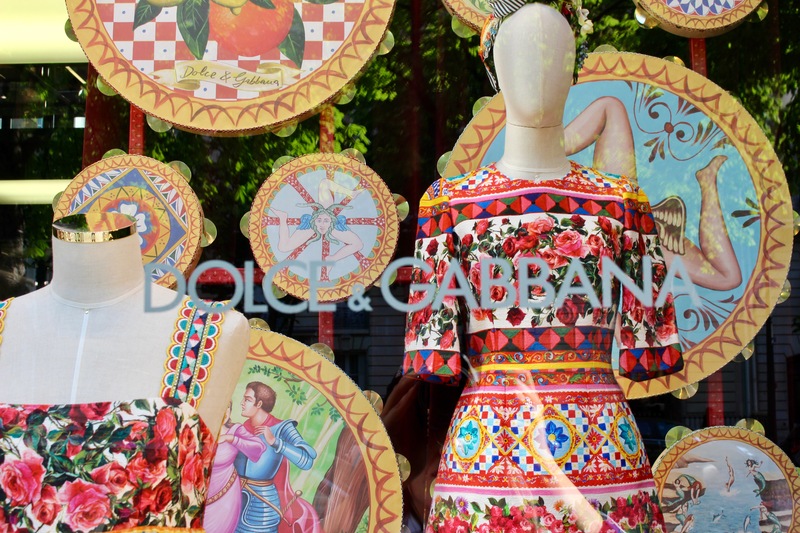 The beautiful designer shops are welcoming and inviting and you are not made to feel uncomfortable if you just want to browse. 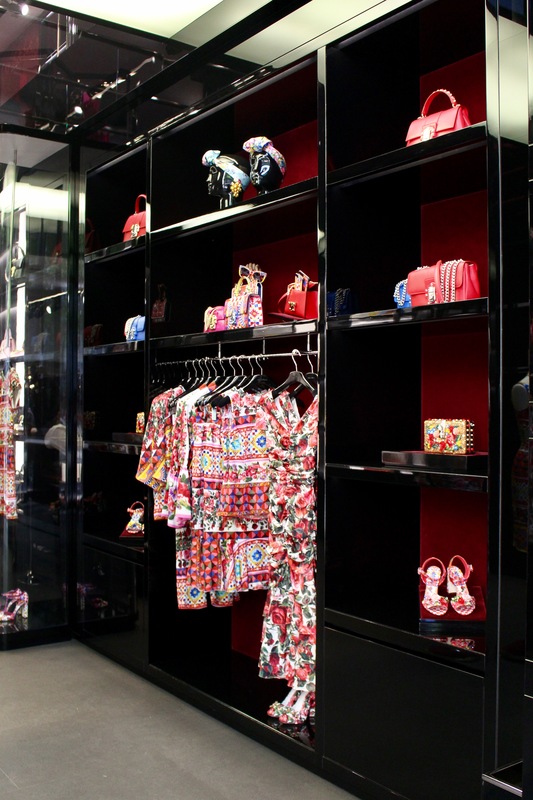 I am personally a massive bag lover and am nearly always drawn straight towards the bag areas in any shop, however every time I walked into any of these designer boutiques, the interiors and designs are just unbelievable and so very carefully thought out. 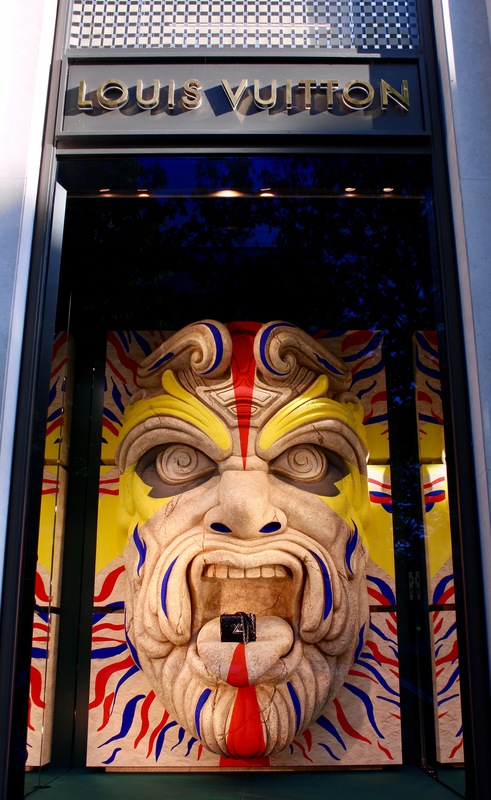 I recommend going for a walk through Avenue Montaigne even if you just want to window shop, as the displays are like theatre sets and it is an inspiring experience. Unlike the busy Champs Elysees, Avenue Montaigne is reasonably quiet too, which makes the whole experience so much more enjoyable. 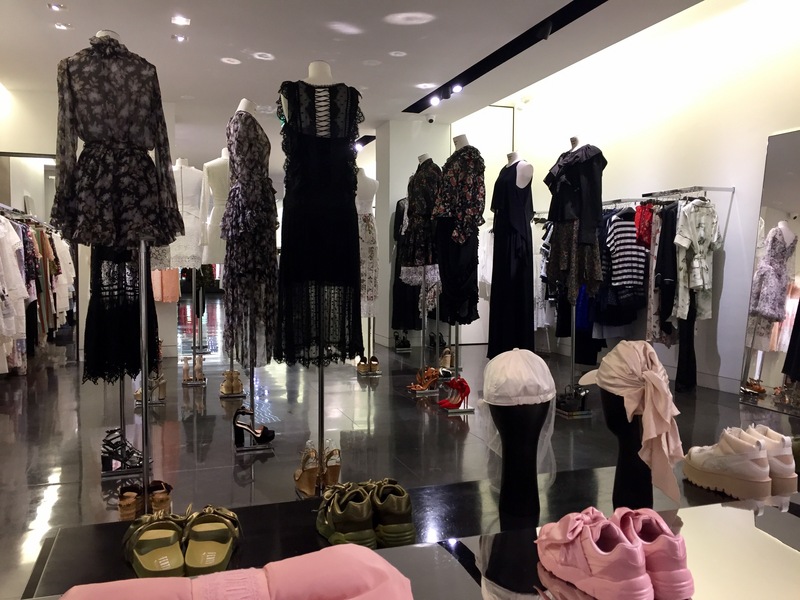 I had a few personal favourites along this street, in particular the Dior store with its classical and opulent mirrored interior, consisting of several rooms, one containing perfume and cosmetics, another containing bags and accessories and finally of course, the stunning Dior gowns. 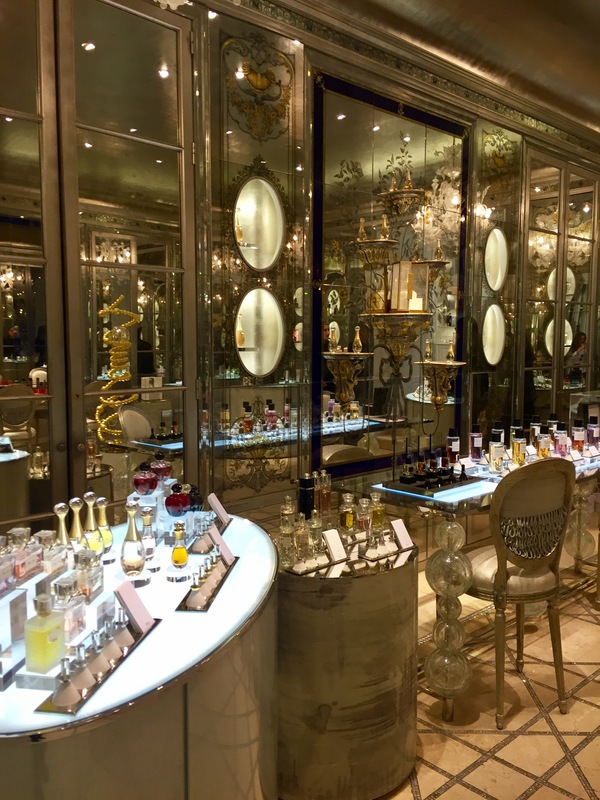 When you visit this store it feels like you have stepped into a room in a French palace. 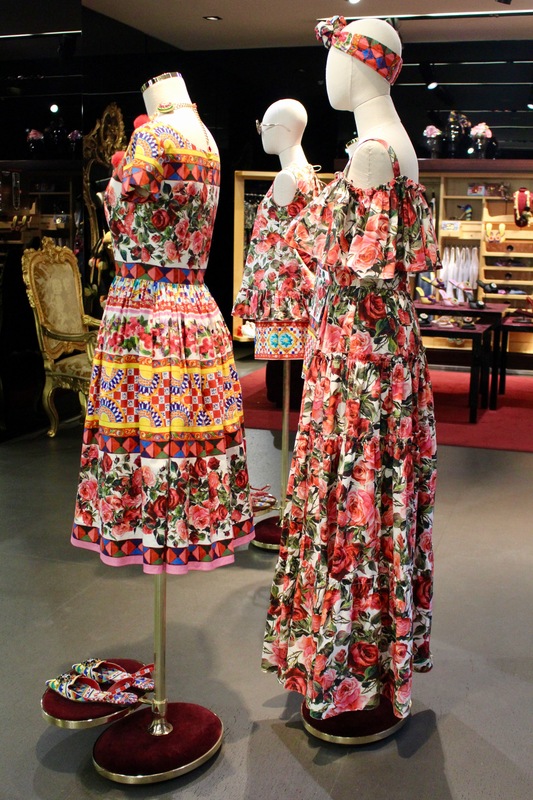 Another was Dolce and Gabbana, which was vibrant and multicoloured, everything you would expect from this fun brand. 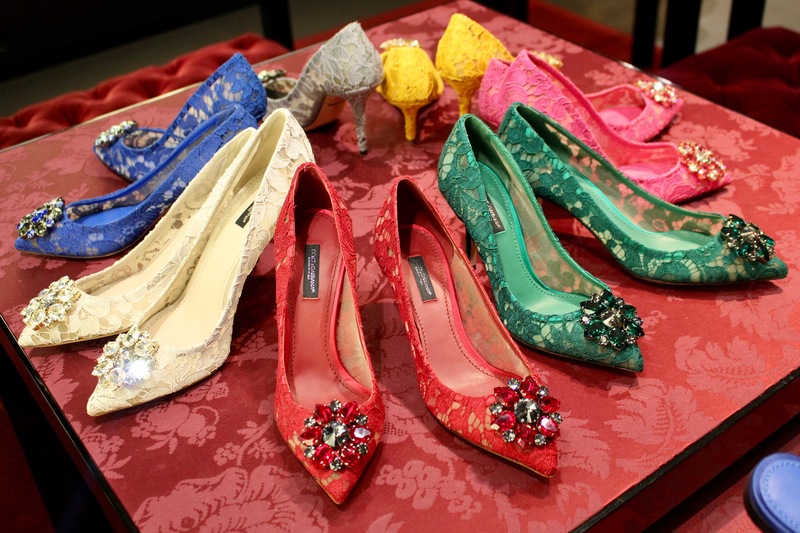 Stepping in here is like stepping into an old fashioned sweet store, you get the same feeling of wanting to try everything. 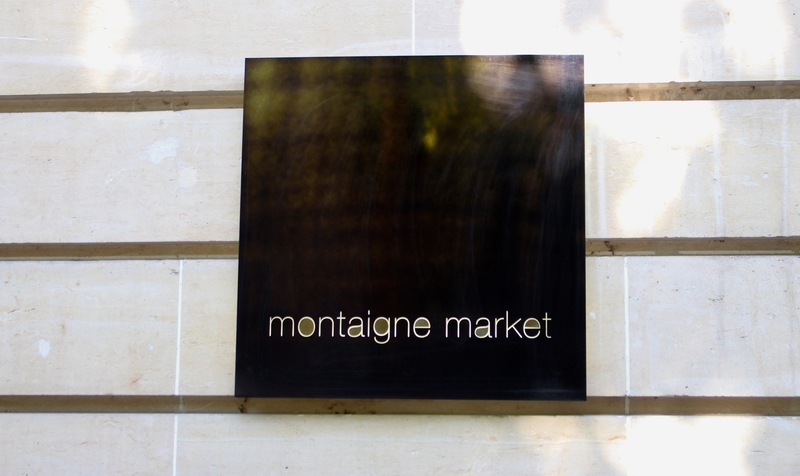 Along this Avenue is the famous Montaigne Market, a hot spot for the rich and famous, the jewellery in this store is amazing, as it is more unique and not the mass-produced items. Not really a market in the British sense, more of a small luxury department store. 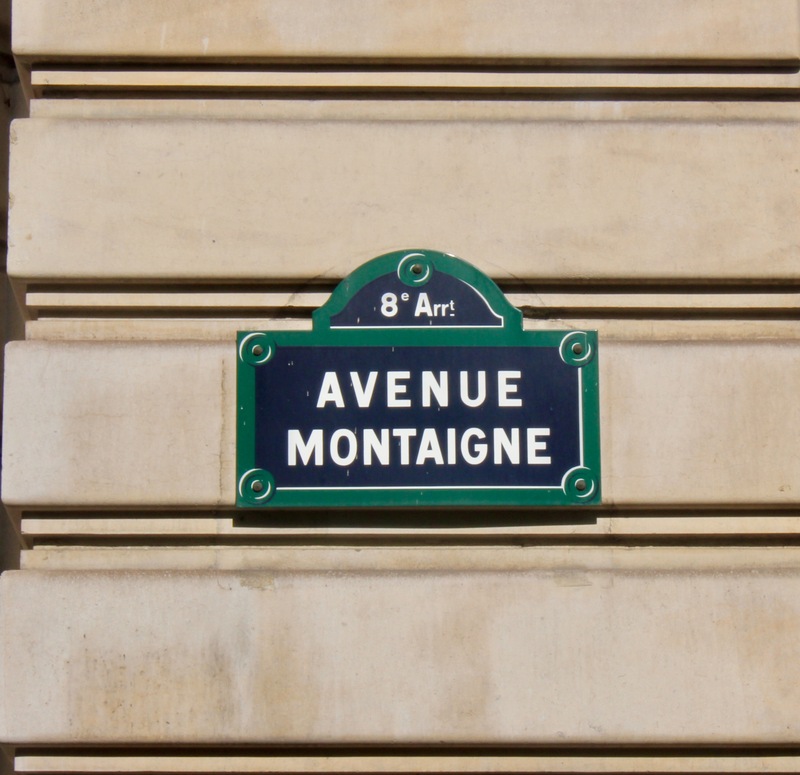 Avenue Montaigne is well worth a visit even if only to soak up the atmosphere!